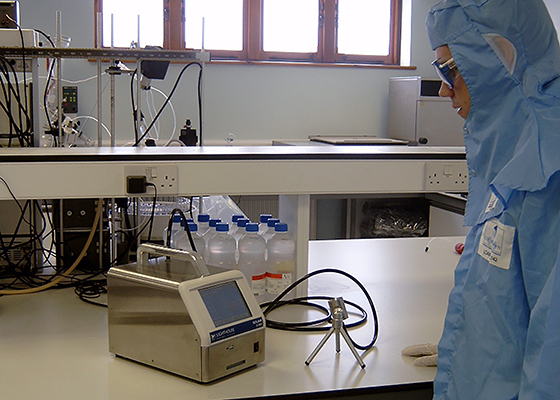 Enbloc’s experienced cleanroom validation team can carry out all routine cleanroom testing, to meet the requirements of BS EN ISO 14644 and EU cGMP. Enbloc’s Validation Team are CTCB trained. We can also assist with re-writing existing protocols to suit new demands on your facility modifying your current site protocols. 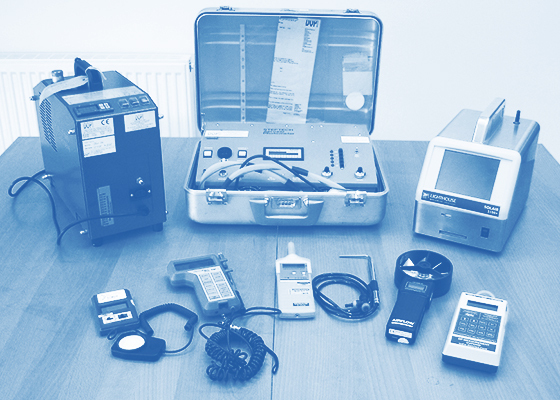 All our documentation is of the highest standard and meets the requirements of the MHRA. We are frequently engaged to support our clients in User Requirement Specification (URS) document generation and Impact Assessments (IA). Demonstrates the effective unidirectional airflow for laminar flow workstations and good air distribution in rooms. We use smoke aerosol or monofilament to demonstrate air flow patterns. Shows that the correct volume (turbulent ventilated cleanroom) or the velocity (unidirectional cleanroom) is entering the clean area. This information is then used to calculate the number of air changes within the area to ensure compliance with specification. The air change rates are typically measured using a Balometer or vane anemometer depending on the application. Demonstrates that airborne contamination cannot enter adjacent areas by means of leaks in the room fabric. 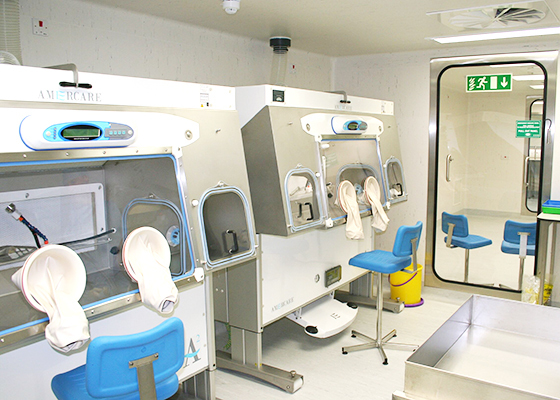 This is typically performed on negative pressure containment suites but can also be carried out on positively pressurised cleanrooms to test the quality of the room seal. Proves the classification of the area has been achieved with regards to the concentration of airborne particulate. See table below for selected BS EN ISO 14644-1 cleanroom classifications. The classification can be provided to any Standard required by the Client, e.g. ISO14644, EU cGMP. Demonstrates the ability of the room to remove particulate by purging the area with filtered air and that the room can change from a “dirty” to “clean” state within the specified time. This test, usually with video evidence, will show the airflow patterns and movement within the cleanroom, to show good coverage of critical operator and / or machine areas and highlight any zones with poor air movement. 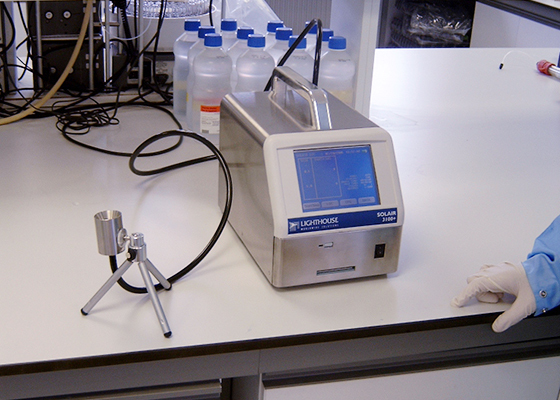 We offer both conventional DOP Aerosol testing method using a Photometer or the DPC method using a particle counter with DEHS Aerosol. The later becoming more popular due to health concerns using DOP Aerosol. 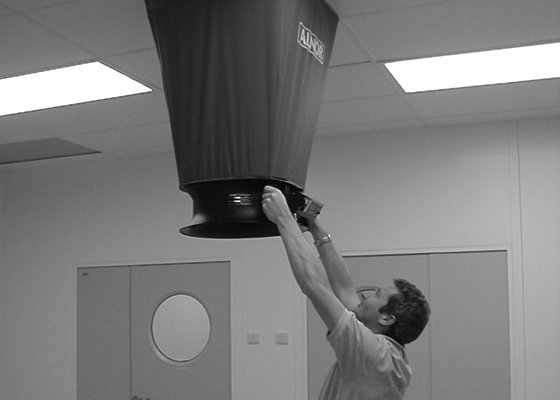 Demonstrates that the airflow between areas in the cleanroom suite cascades in the correct direction in accordance with the ISO14644 standards.